Set in 240 acres of idyllic parkland, this stunning Dorchester Collection hotel is just 45 minutes from London. 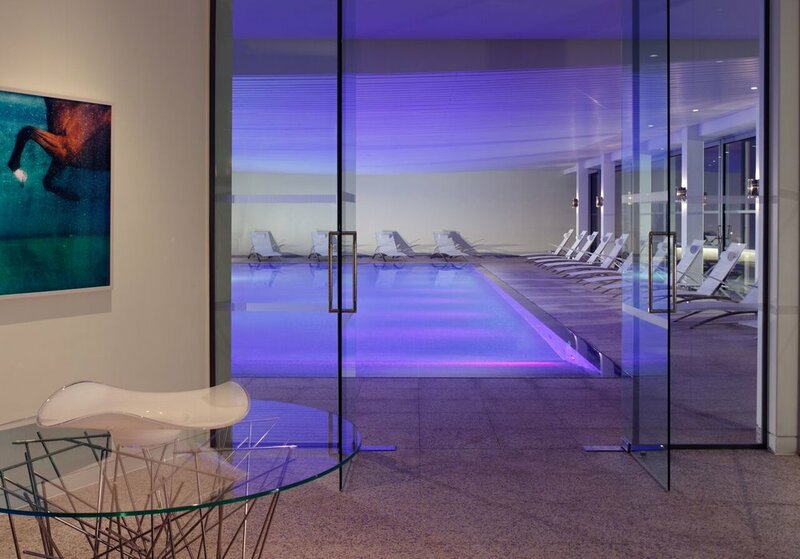 Relax from the moment you discover Coworth Park’s picturesque parkland. This luxurious country house hotel on the borders of Windsor Great Park and is an idyllic place for weddings all year round - the ultimate romantic retreat. Couples can be married outside under a beautiful canopy accessed via an aisle created by an avenue of wild flowers during the summer seasons - the scenic Lime Grove and sunken gardens are perfect for spectacular wedding photo opportunities. There are 70 beautiful bedrooms to choose from, so plenty of room for the bridal party to stay if required. Minimum 20 people / maximum 50. Civil ceremonies can be taken on site but couples can also wed in nearby venues. Churches in close proximity to Coworth Park include Holy Trinity (CofE) , Sacred Heart (Roman Catholic) and Baptist Church all in Sunningdale, Saint Michael and All Angels in Sunninghill and Virginia Water Methodist Church in Virginia Water. Alternative venues for ceremonies can be recommended such as The Windsor Guildhall. The Ascot Room was chosen by Prince Charles for his wedding and Sir Elton John for his civil partnership. A maximum of 100 people allowed for the ceremonies at Coworth Park, preferably around 70 people to avoid overcrowding. Couples can be married outside under a canopy accessed via an aisle created by an avenue of wild flowers during the summer seasons. With the English weather being temperamental, there is the option to have it inside at one of the beautiful indoor spaces. The Oval Room will be prepared as back up for outdoor weddings as a wet weather option. The most popular space is The Oval Room due to its capacity and natural light. Typically guests have a sit down 3 course meal (either lunch or dinner depending on which package you choose). Wedding packages begin at 10am and go on until midnight. The bridal party have the opportunity to arrive the day before to have lunch and settle in. The bride or bridal party can choose to relax in the spa and enjoy a spa treatment or utilise the swimming pool and steam room facilities. The official florist is Lavender Green who will help design and cater to the needs of each couple. Wedding rates for 2018 is £225 per person (for Sunday to Friday) and £240 per person on Saturdays. Includes 3 course set lunch or dinner.